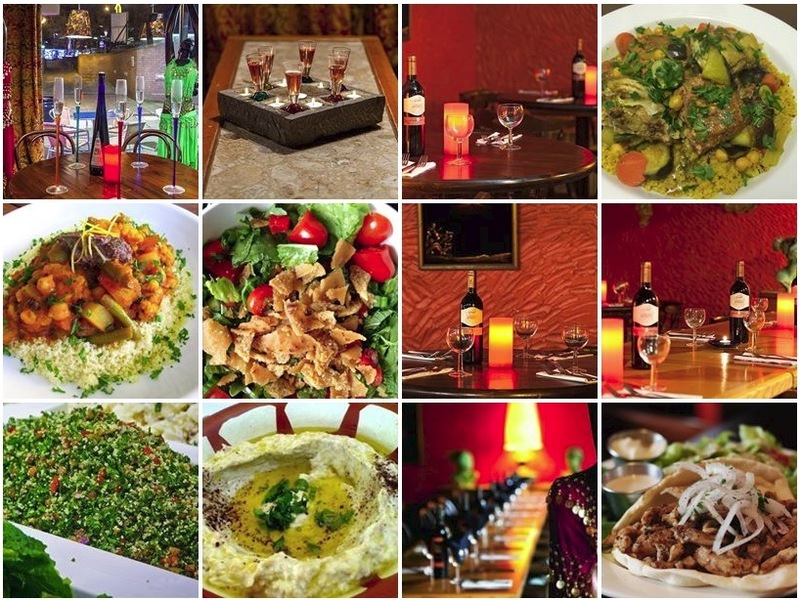 Fairuz is a Mediterranean / Lebanese restaurant located near Merrion Street in the middle of Leeds, LS2 8JU, United Kingdom. Fairuz restaurant offers a great atmosphere to eat traditional Lebanese food, the food is tasty and the staff is very friendly. The menu at Fairuz Leeds includes variety of meat, and vegetarian dishes as well. They also host many types of private events in the restaurant. It’s a great place to enjoy the evening with the family. Below you can see information such as the phone number for reservations, street address and a map for directions to the place.